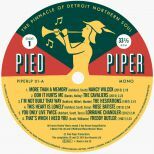 The first vinyl LP on our specially created Pied Piper imprint – featuring established favourites, recent discoveries and other rarities from the Detroit-based production company. 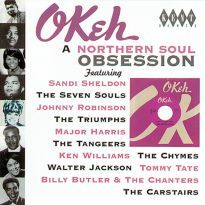 First northern soul collectors scoured the junk shops, charity shops, deletion bins and mail order lists for records by their favourite artists. 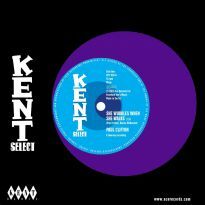 Next they tried other discs on labels for which their heroes appeared. 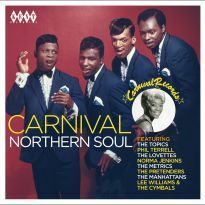 Later came the search for titles by songwriters such as Van McCoy, Popcorn Wylie and Ashford & Simpson and the work of producers, arrangers and the companies they worked for. 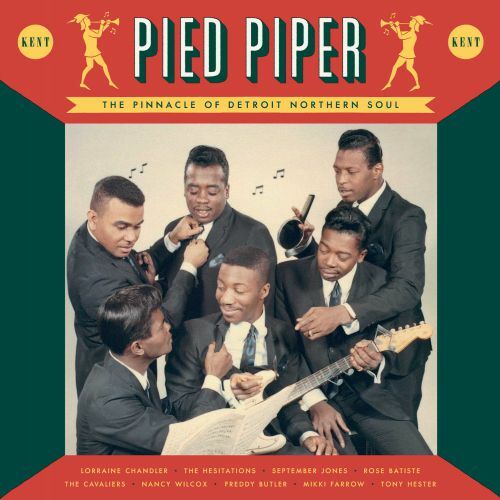 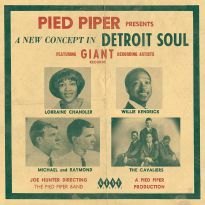 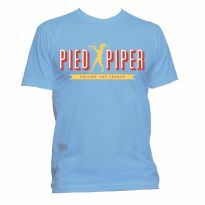 Pied Piper was a Detroit-based production company with a big enough catalogue to have been a successful indie label in its own right. 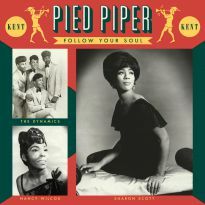 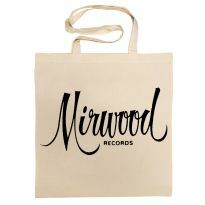 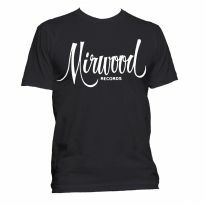 Apart from their own short-lived Giant imprint, they were credited on another 20-plus 45s and three LPs issued on various other logos. 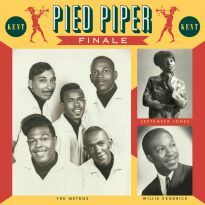 Even more impressive was the music they left on master tapes. 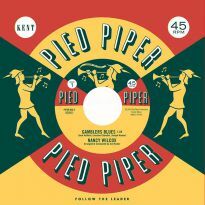 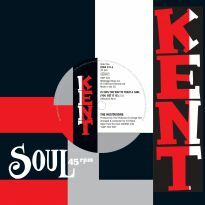 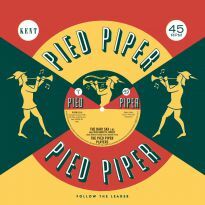 Around 50 finished tracks have emerged over the last 20 years and it has been Kent’s honour to release them on our specially created Pied Piper label. 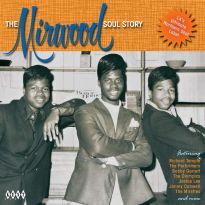 This is our first vinyl album taken from that catalogue. 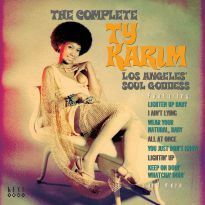 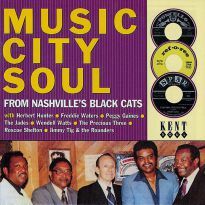 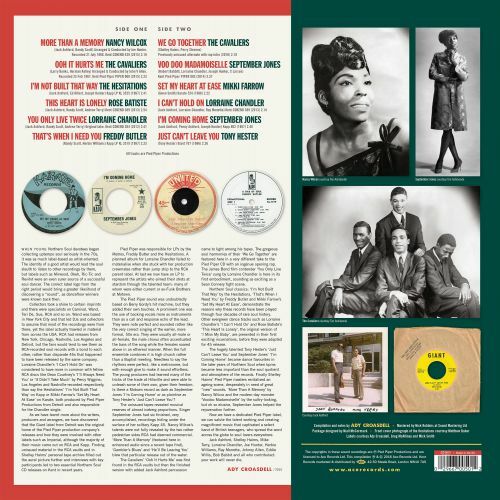 Included are perennial favourites such as ‘I’m Not Built That Way’ by the Hesitations, ‘That’s When I Need You’ by Freddy Butler and Mikki Farrow’s ‘Set My Heart At Ease’, which we’ve mixed with recently discovered soul sensations ‘Voo Doo Madamoiselle’, ‘More Than A Memory’ and ‘We Go Together’. 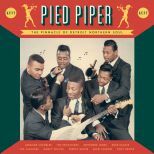 As a bonus, the version of the Cavaliers’ ‘We Go Together’ is a completely different take to the one on our first Pied Piper CD, featuring a rap intro all serious fans will need. 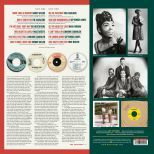 Nancy Wilcox’s opening track ‘More Than A Memory’ is a superior sounding master taken from a recently discovered tape and there are alternative original takes of Lorraine Chandler’s ‘I Can’t Hold On’ and ‘You Only Live Twice’. Classy rarities from Tony Hester, September Jones and Rose Batiste complete the collection.